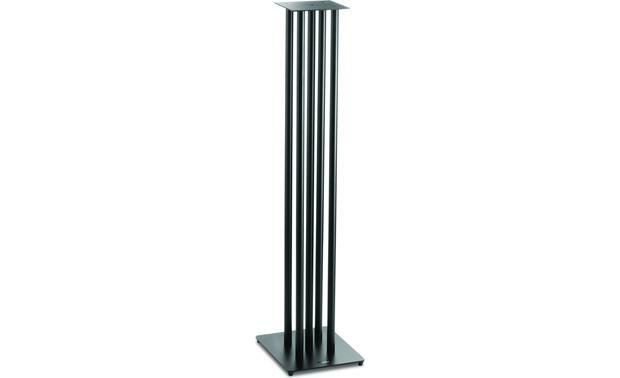 Solid Steel Construction: These bookshelf loudspeaker stands (NS-10) feature solid steel construction, from the tubular upright posts to the top-plate and base. 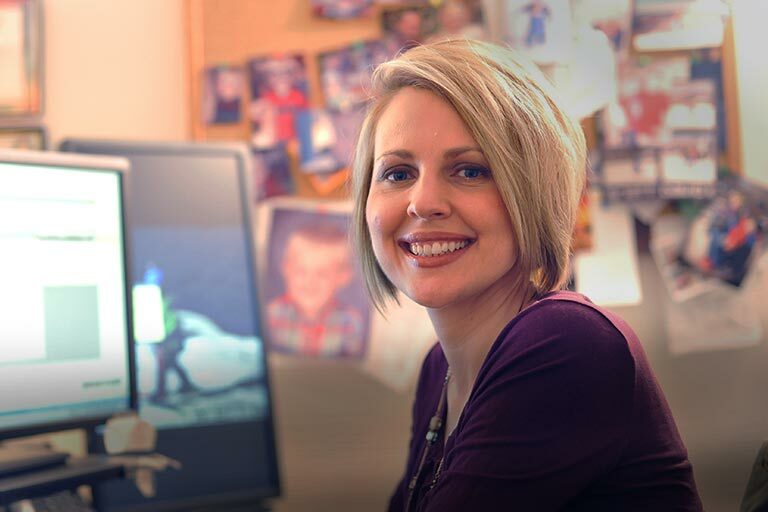 Dimensions: Each stand measures 40.125" in height and are not adjustable. The base measure 9.125" (w) x 11.0625" (d) for a stable footprint. The top-plate measures 6.3125" square to place your bookshelf speakers. The manufacture did not provide a maximum weight capacity for the stand. Assembly Required: These bookshelf loudspeaker stands (NS-10) come unassembled and will require assembly. The included hex-key and hardware are all you need to assemble the stands. No instructions provided. 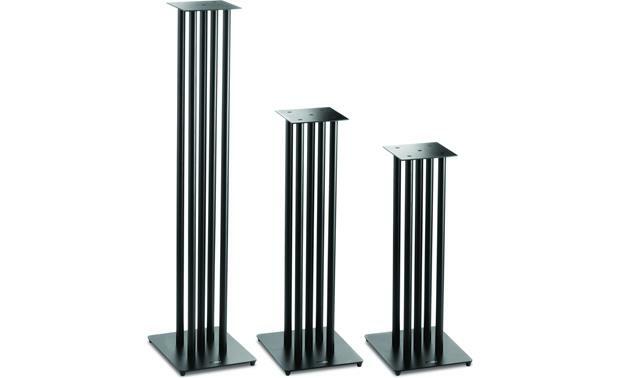 Searches related to the Solidsteel NS-10 NS Series speaker stands.